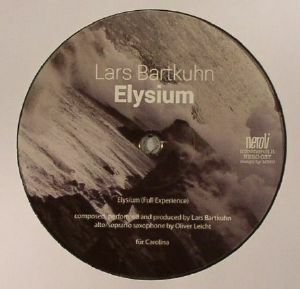 Lars BARTKUHN Elysium vinyl at Juno Records. 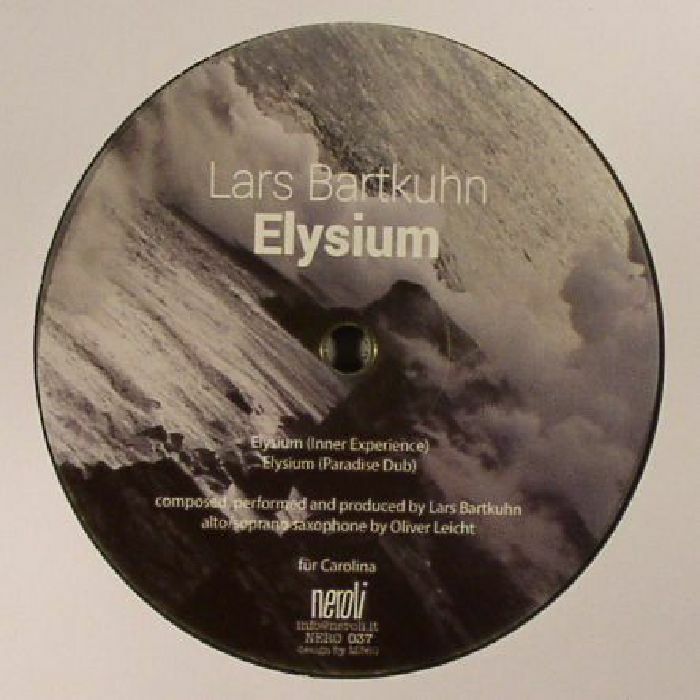 With a name like "Elysium", you'd expect this EP from experienced producer Lars Bartkuhn to be blissfully melodious, unashamedly positive and musically expansive. It is, of course, with the original version of the title track expertly joining the dots between humid deep house, head-in-the-clouds jazz and the sun-soaked waviness of the Italian dream house movement. Bartkuhn makes great use of live instrumentation - horns, woodwind instruments and pianos, in particular - which are smothered in tropical field recordings and work in unison with a jaunty house groove. On the flipside you'll find two alternative takes: the effortlessly saucer-eyed, slowly building "Inner Experience" version, and the looser, more live sounding Paradise Dub, where the producer trades saxophone and synthesizer solos. Both are, naturally, superb.